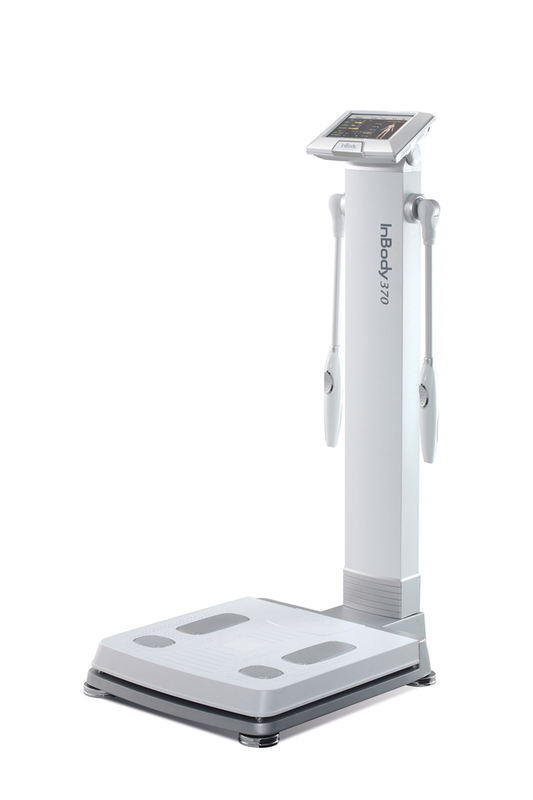 The Inbody machine measures a patient's information through an 8 Point Tactile Electrode System. It scans the body in minutes and can give measurements on each section of the body (legs, arms, and trunk). 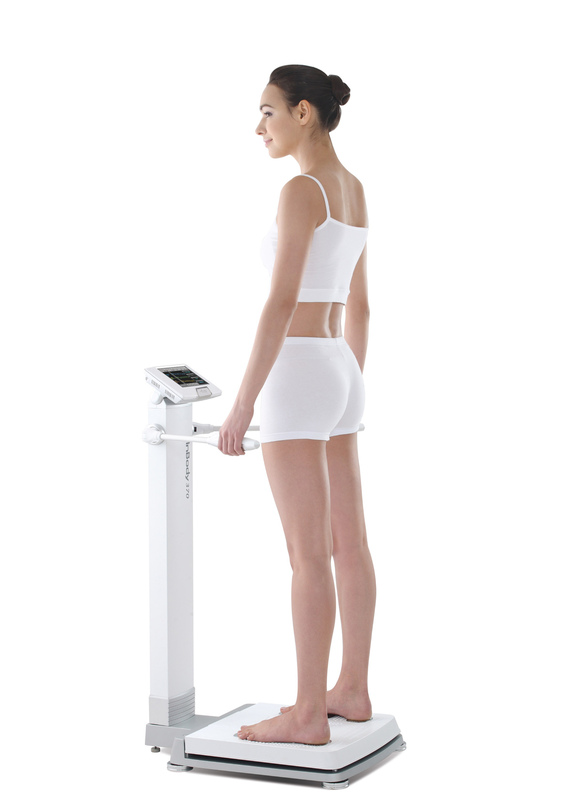 The Inbody machine is one of the most advanced scales available. 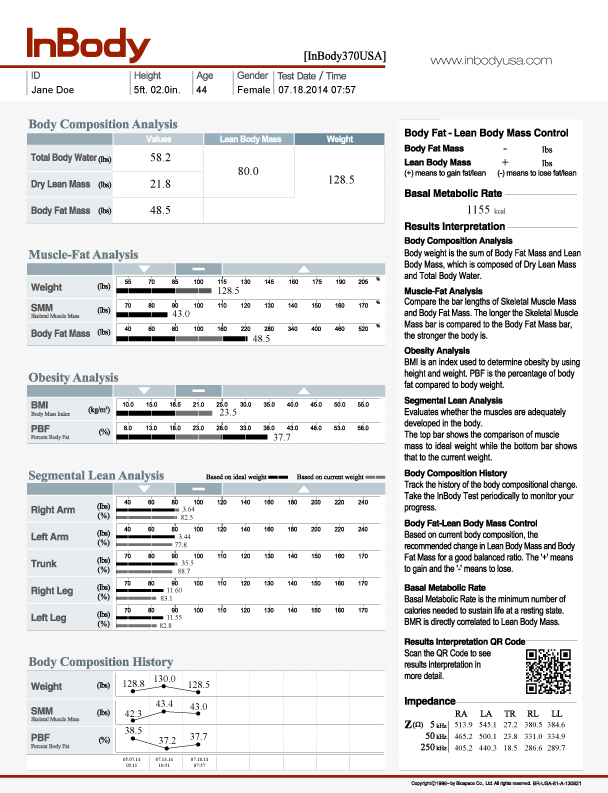 It also provides accurate results regardless of age, race, or gender. 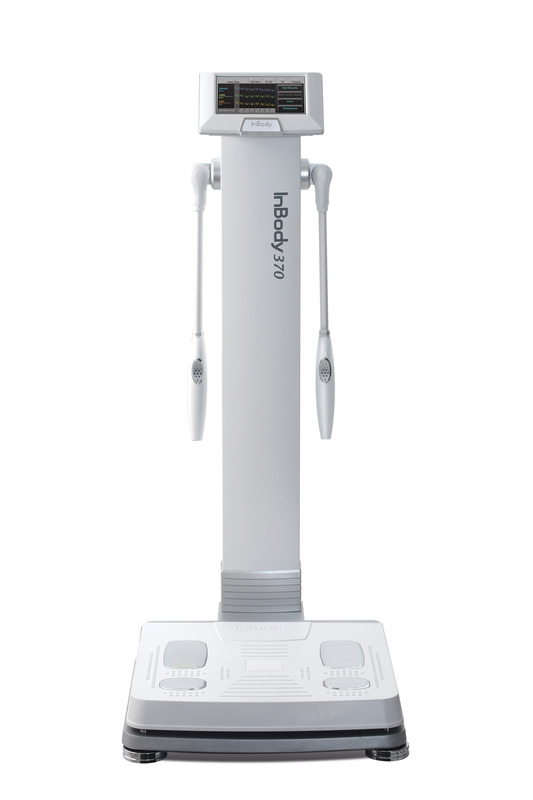 Each weekly appointment you will be provided with results from our InBody 370 machine.